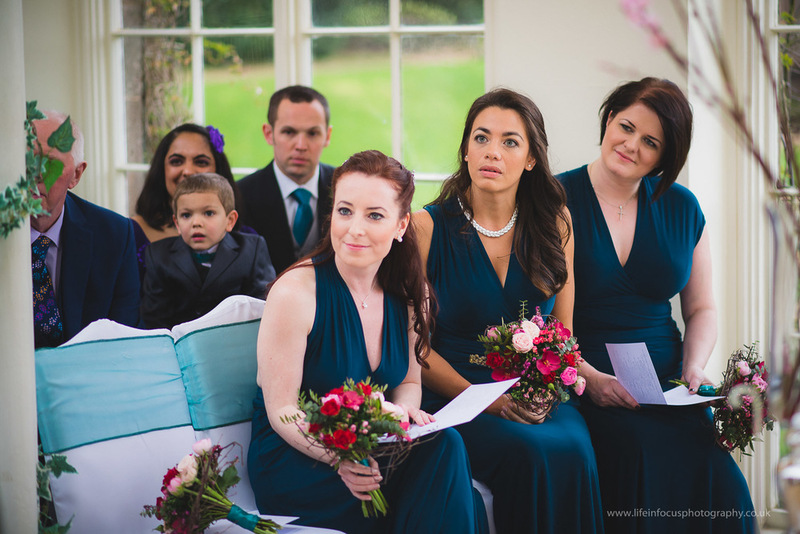 When Madeleine and George got engaged late last year I don’t think anyone was more excited than my fiancée, not even the bride. 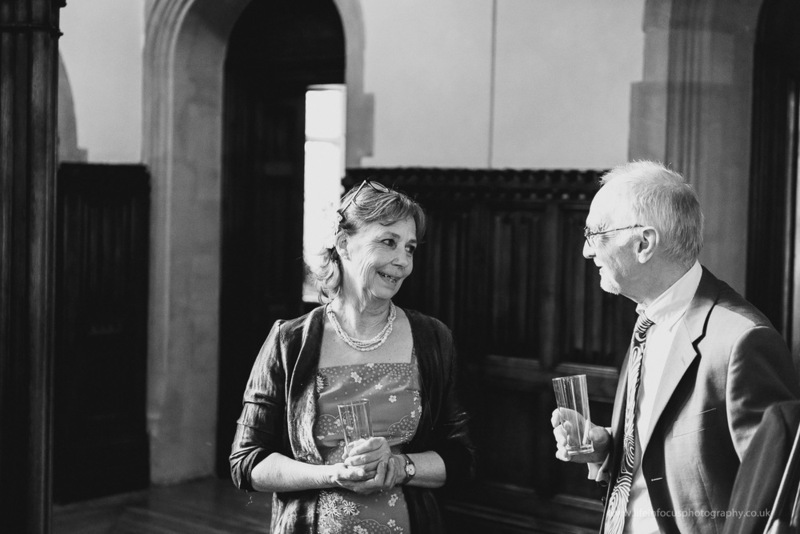 Actually, scrap that; my fiancée’s mother was more excited. 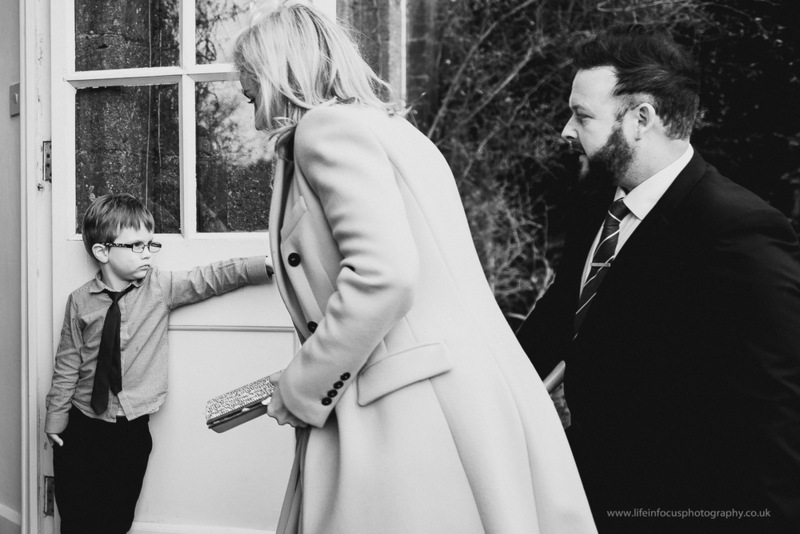 That’s because Madeleine is her sister, my sister-in-law, and although she has been with George around four years now we certainly hadn’t guessed he was going to pop the question at the time. 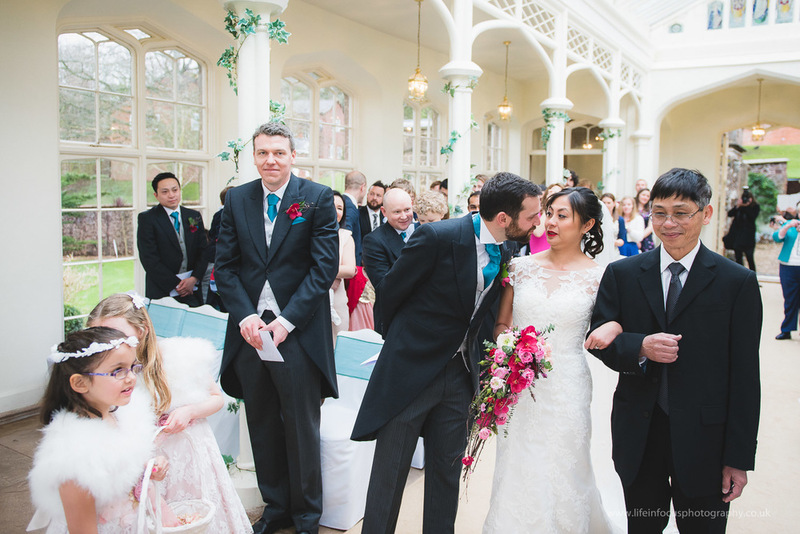 What got my fiancée even more excited is that the couple were not keen on hanging around and organised their amazing wedding in just four months, meaning we celebrated in style just a few weeks ago in February. 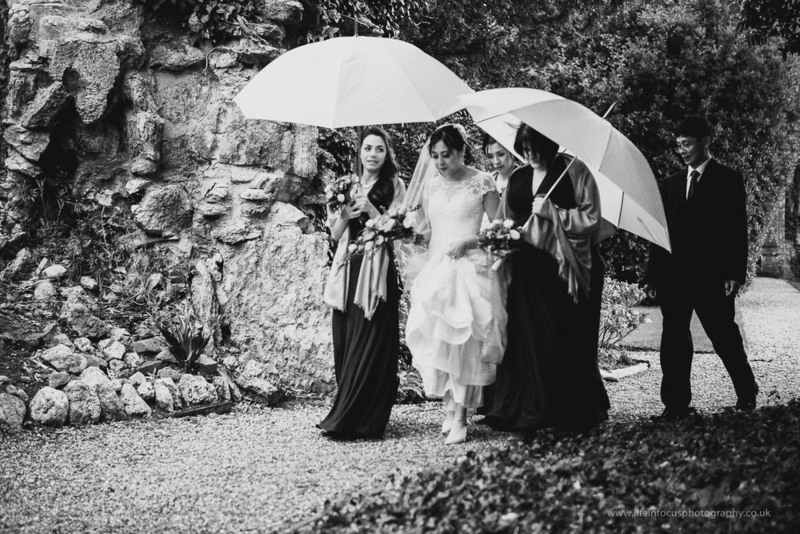 Given the time frame you would think they would keep it quick and simple but that wasn’t really their style either. 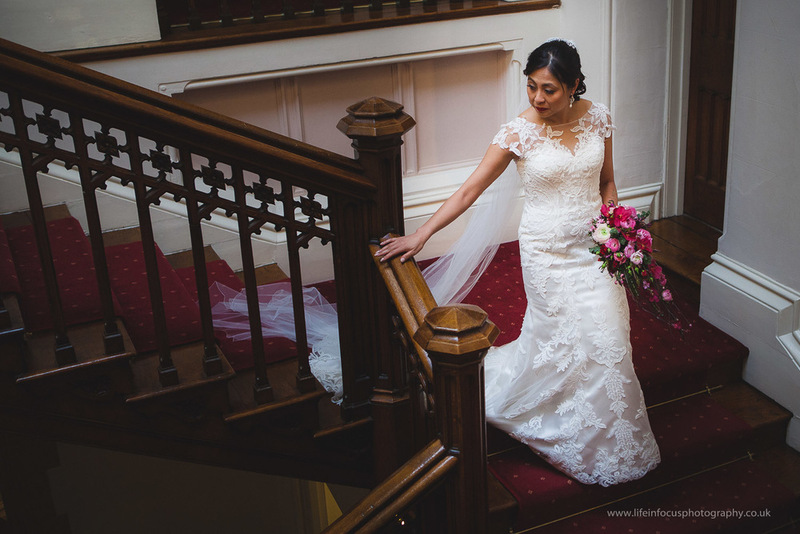 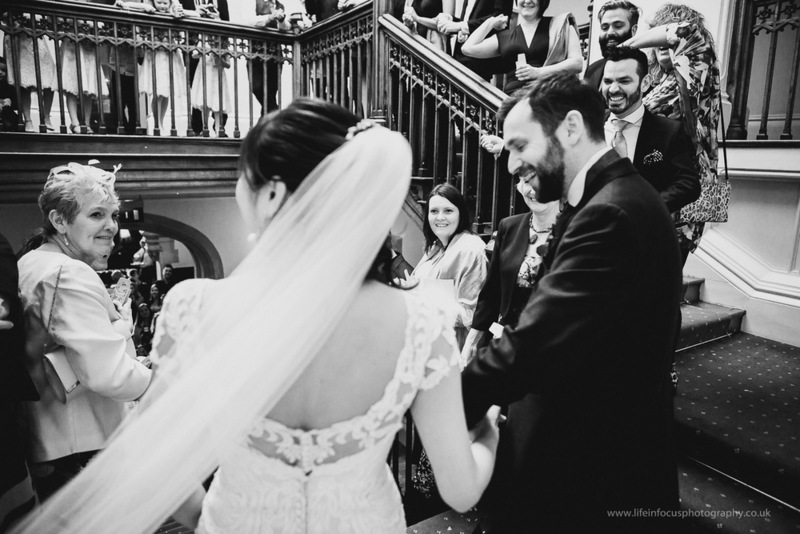 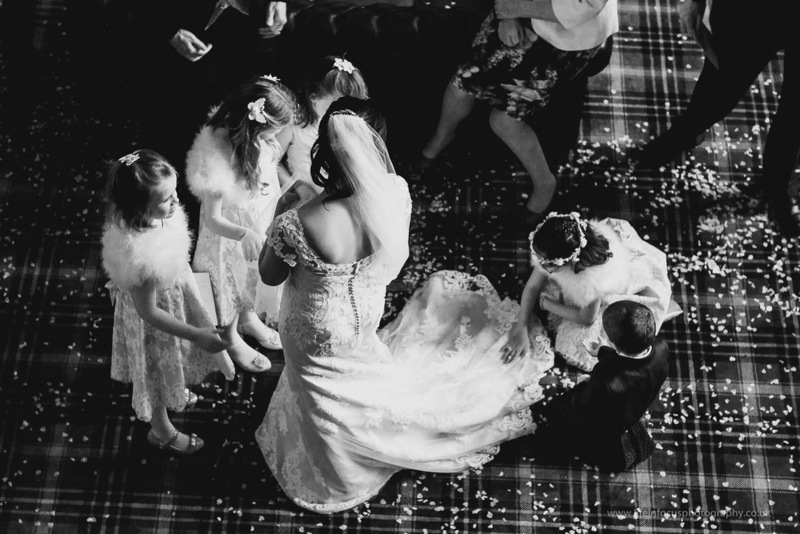 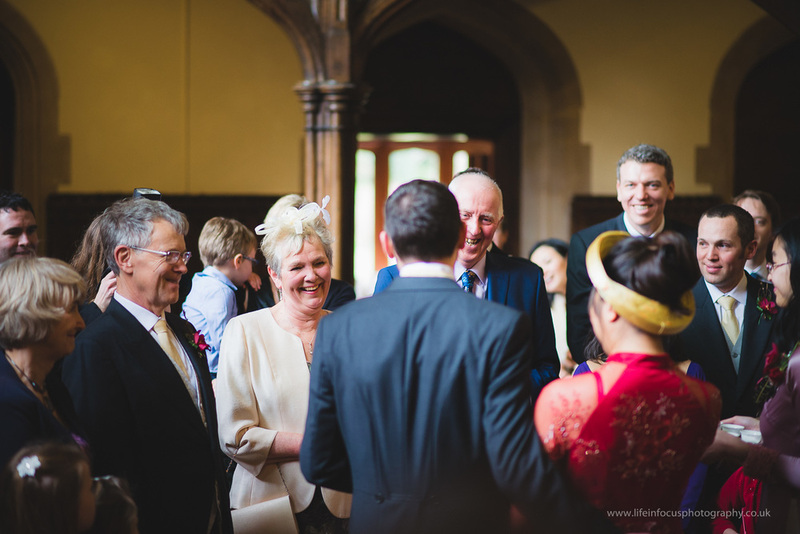 They decided on having two separate ceremonies to reflect their British heritage but also Madeleine’s Vietnamese roots and so had a stunning Vietnamese tea ceremony followed by a beautiful civil ceremony. 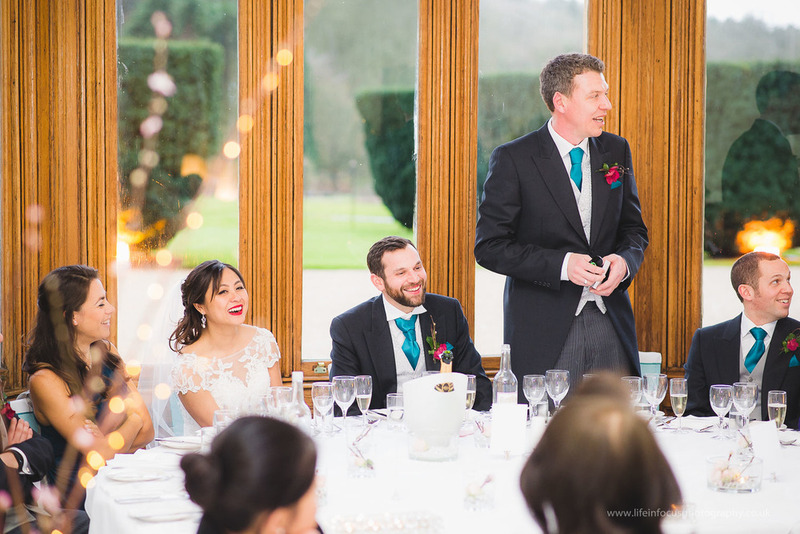 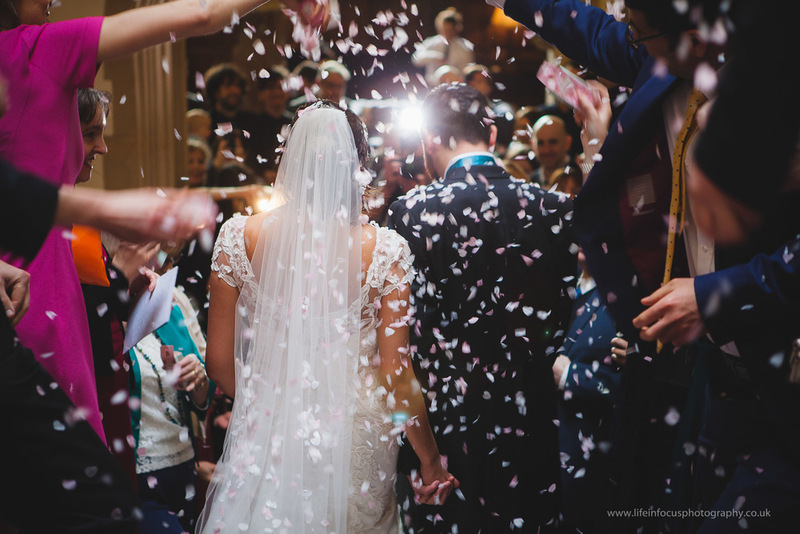 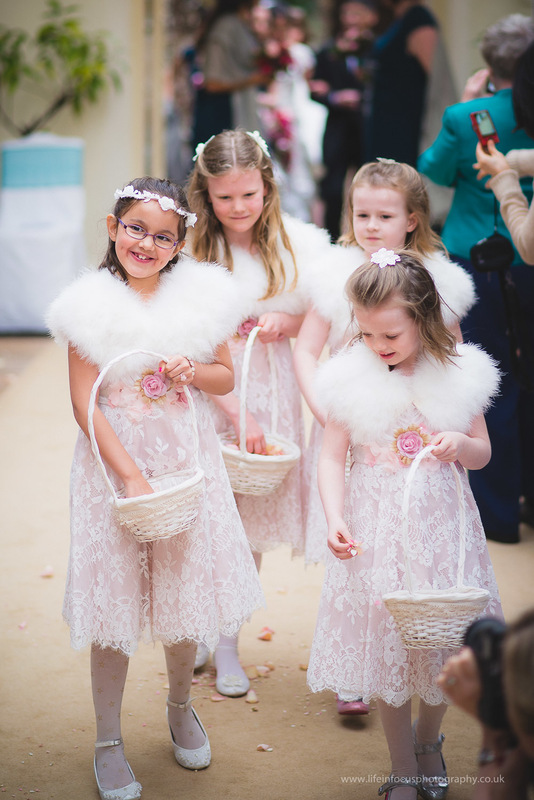 Fitting two ceremonies into one day meant a relatively early start and so the couple decided to have a two night wedding event meaning they could relax and welcome their guests the night before the ceremonies. 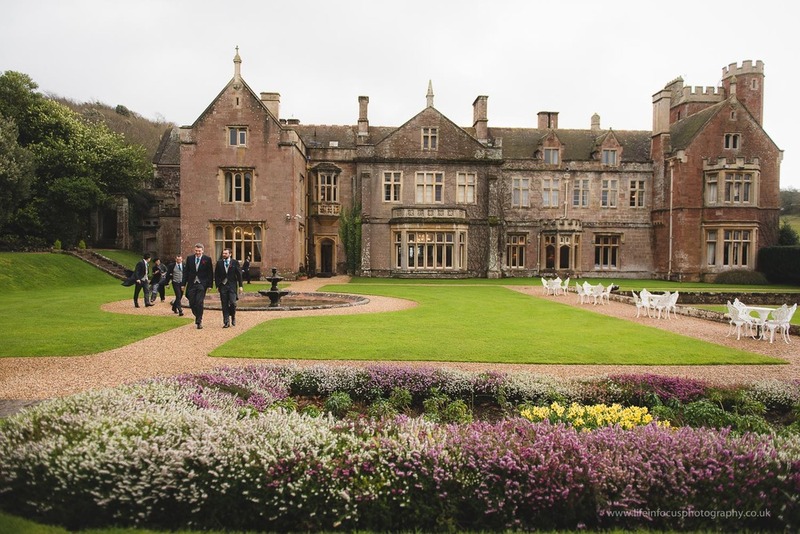 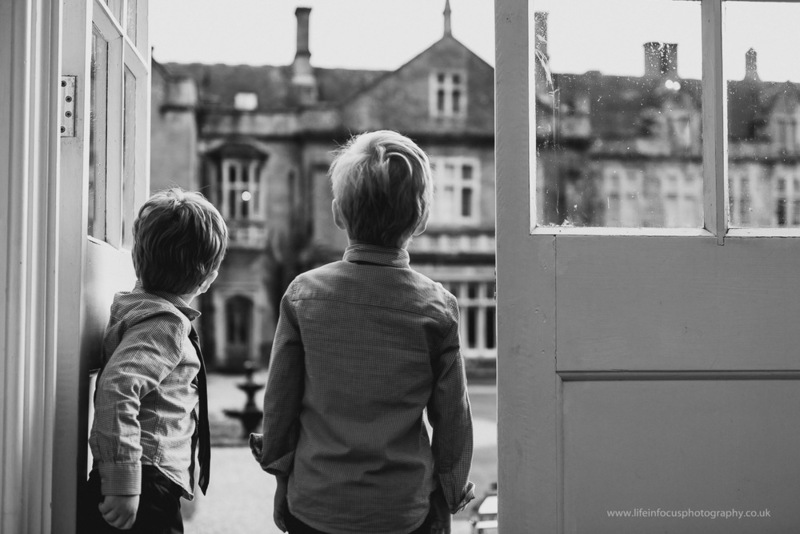 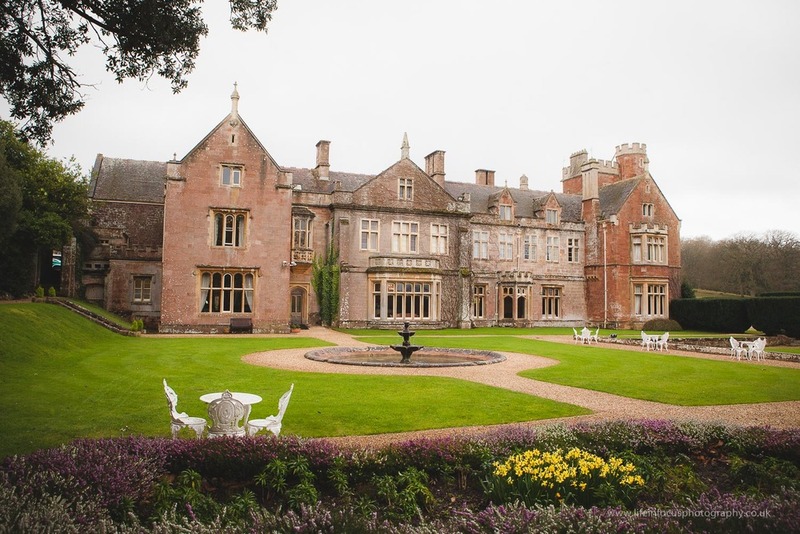 All this would seem like a tall order for a location but the couple luckily they found their ideal Somerset wedding venue in St Audries Park; an incredible fairy tale manor house nestled at the base of Quantock hills. 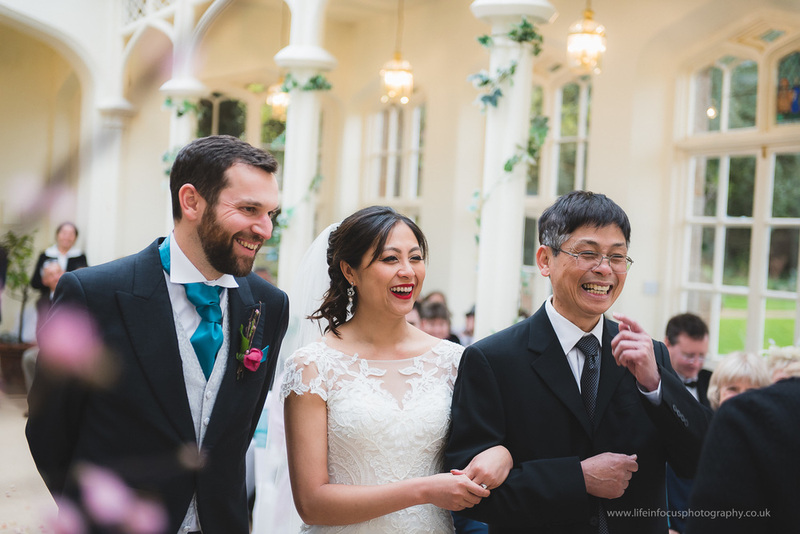 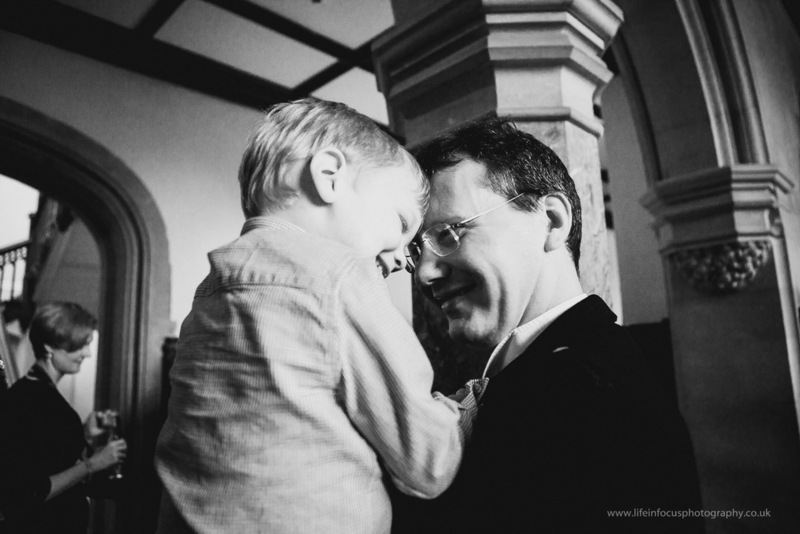 I was of course flattered when the couple told me they didn’t want to entrust their documentary wedding photography to anyone else and asked me to take it on. 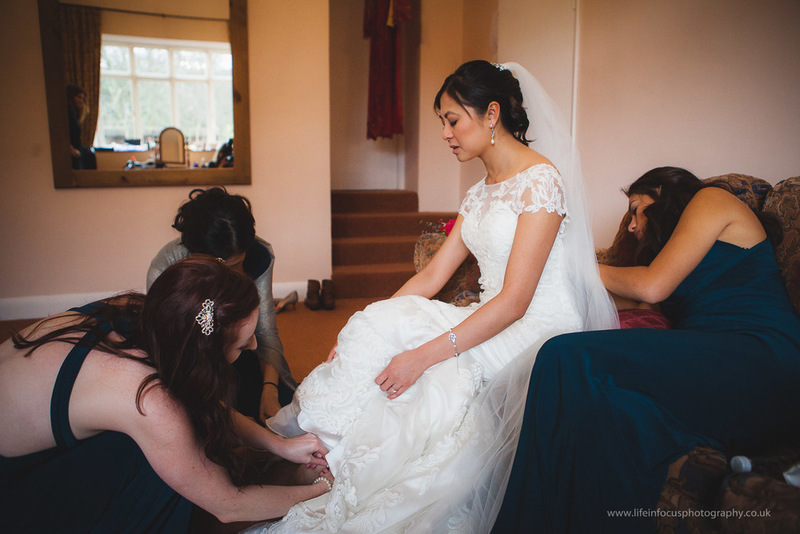 Of course there was a little pressure but it was also great to be able to be a part of their wedding day in this way. 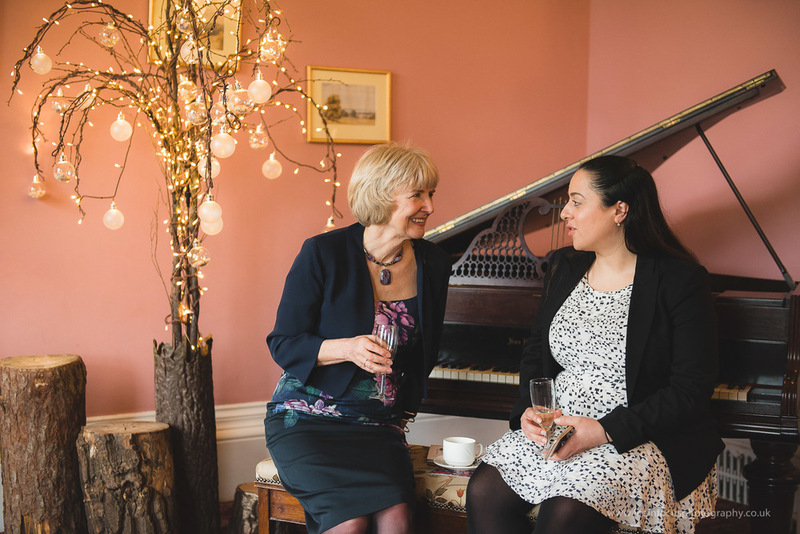 The night before the wedding the venue laid on an amazing hog roast as the couple welcomed guests from Bristol, London, Essex, Belgium and the US. 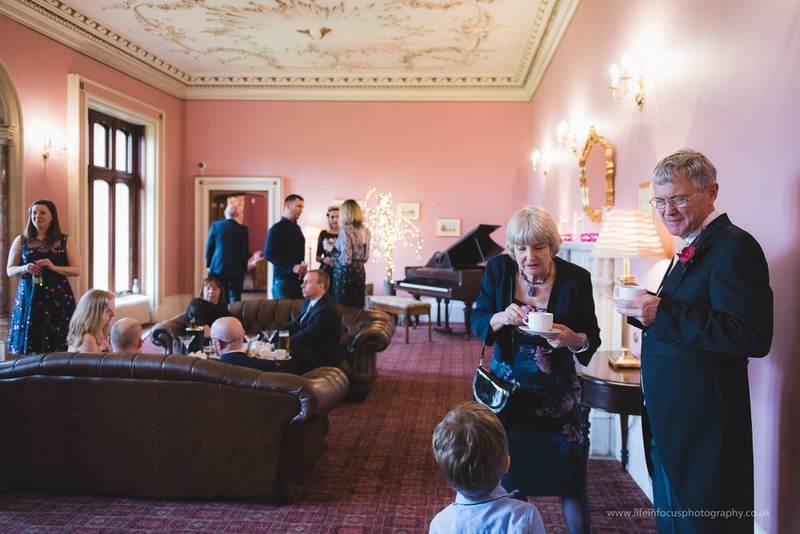 Lots of introductions were made and there was lots of catching-up as well as getting to know each other among the guests but George, very responsibly, ensured the couple had an early(ish) night ready for an early morning start. 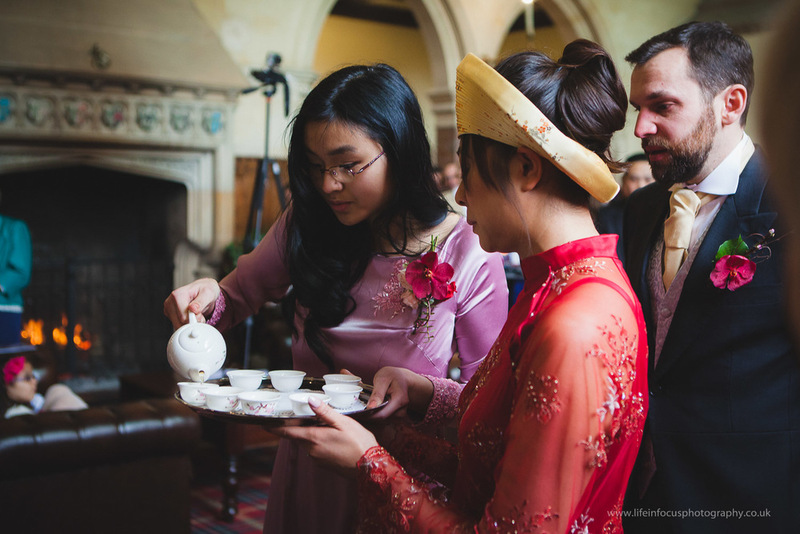 The oriental and tea themed styling of the wedding was planned and executed by the bride with some help from friends and family. 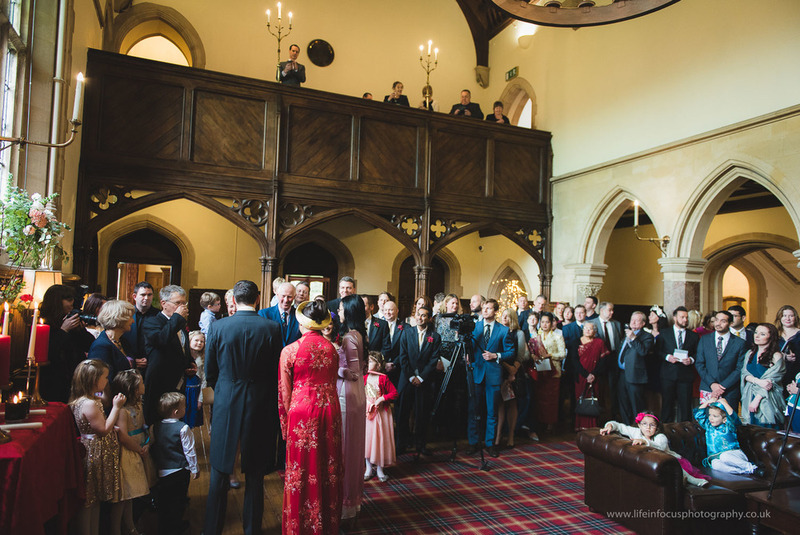 Madeleine had no fewer than eight bridesmaids; four for the Vietnamese tea ceremony, wearing traditional Vietnamese dresses, and four for the civil ceremony. 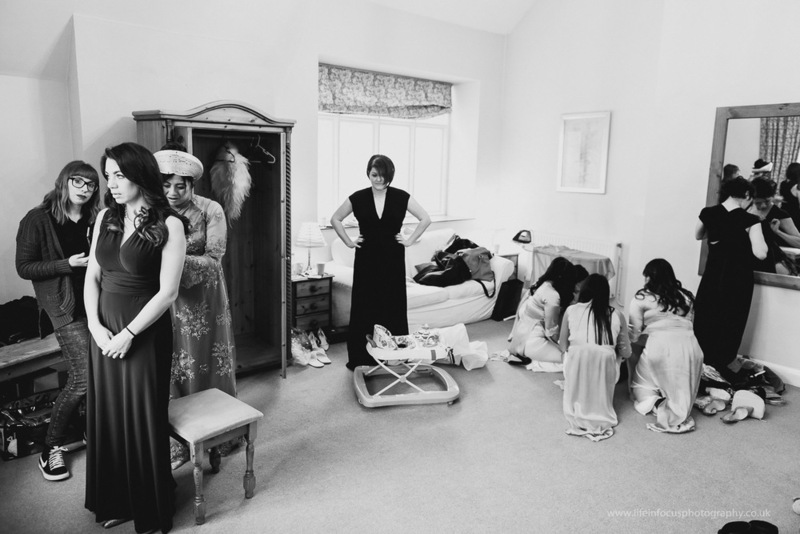 This made for some great shots capturing the hustle and bustle as all the bridesmaids met and got ready throughout the morning. 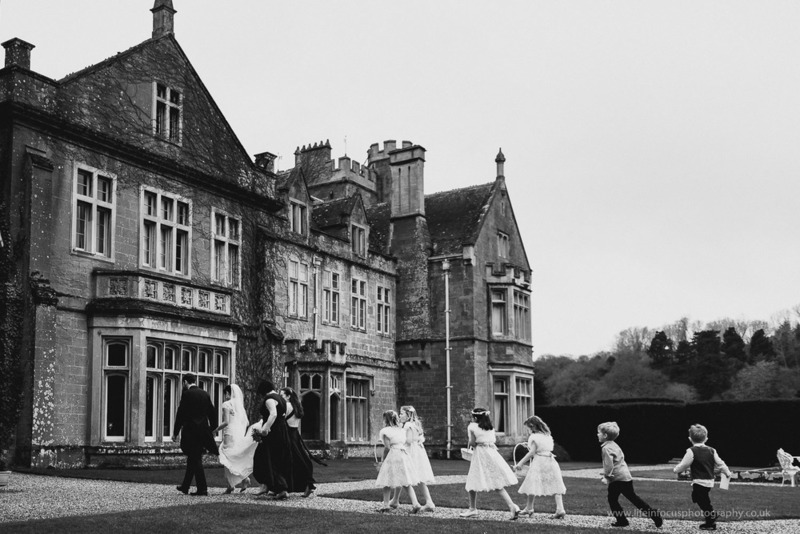 At one point they actually thought they had lost four of the bridesmaids somewhere within the sprawling grounds but luckily a quick disperse-and-recover mission located them wandering along the minstrel’s gallery looking a little lost. 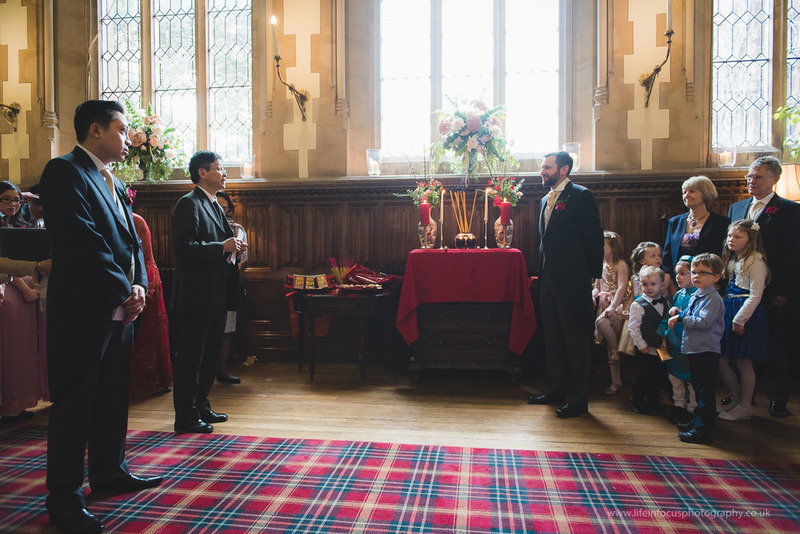 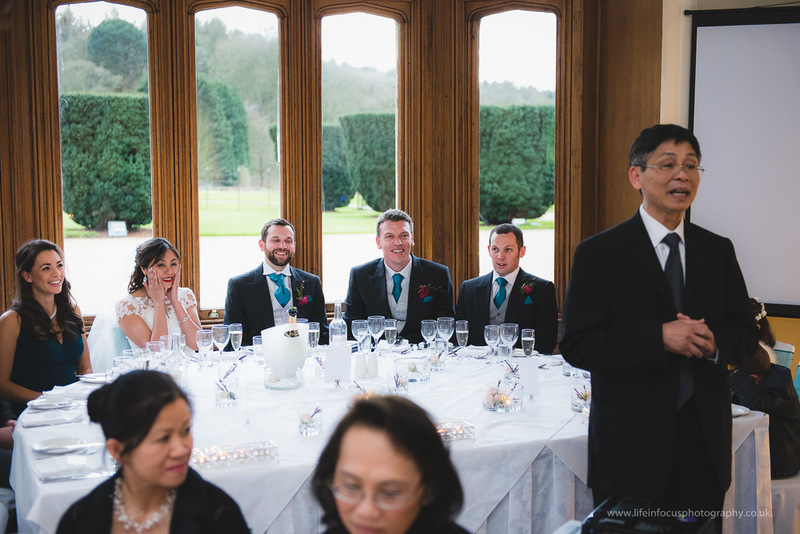 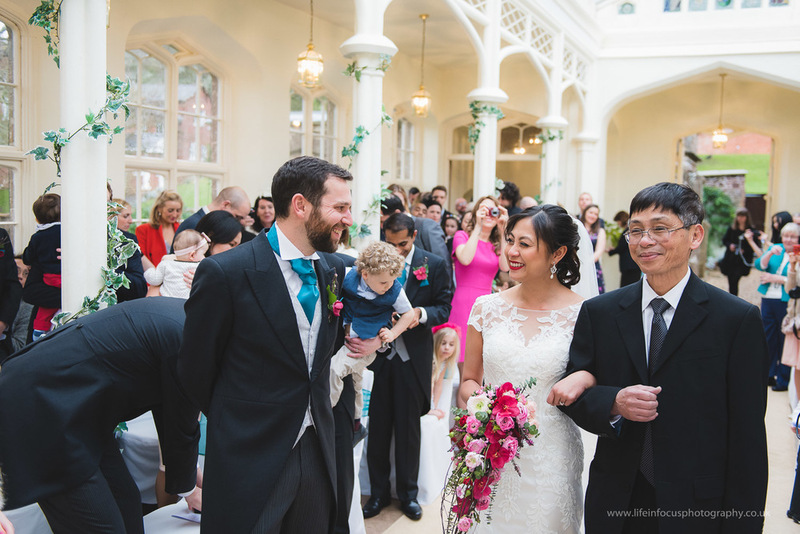 The Vietnamese tea ceremony began at midday with a procession of the Groom and his family and friends from the Orangery to meet the Bride’s family in the Great Hall. 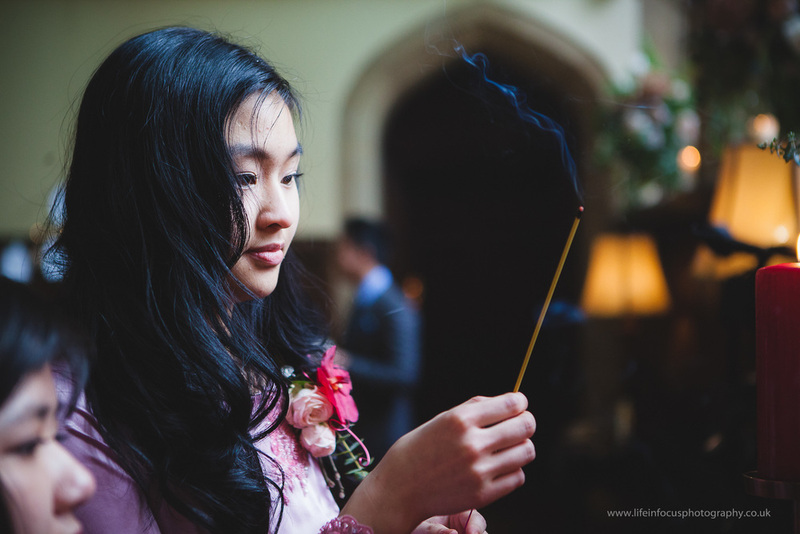 In Vietnam the ceremony represents not just the joining of the Bride and Groom but the joining of their families and much importance is placed on giving thanks to their ancestors and their parents efforts and sacrifices in making the couple who they are today. 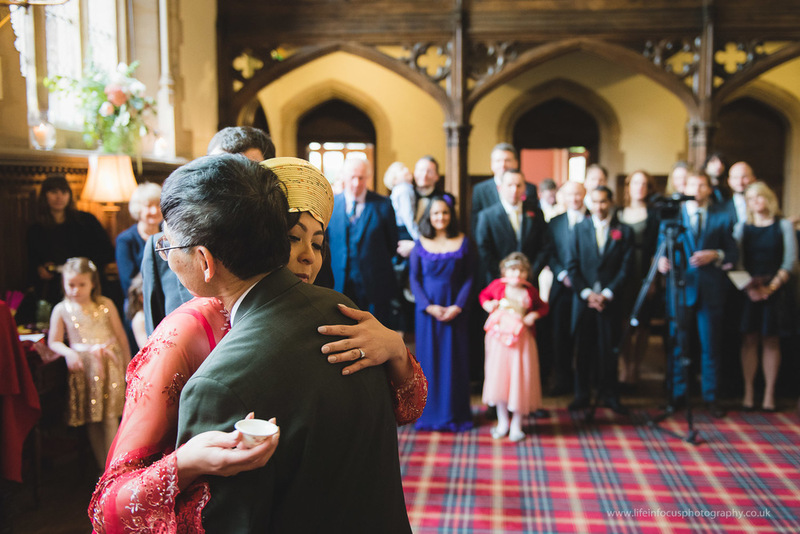 I think everyone agreed the tea ceremony was not only beautiful but also incredibly moving and many a tear was shed setting the tone for a very emotional day overall. 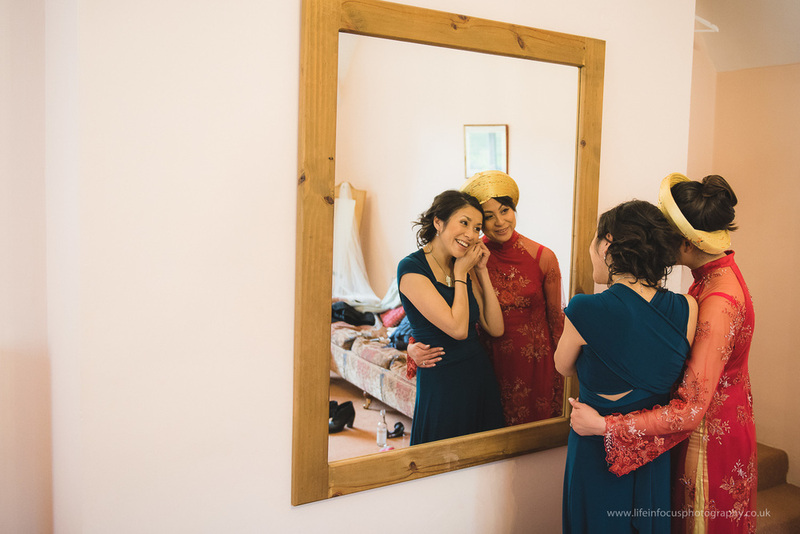 After the couple were congratulated and toasted, and after a Vietnamese style light lunch, the Bride and bridesmaids went back to the bridal changing room to get ready for the second ceremony of the day and get the bride into her second dress of the day! 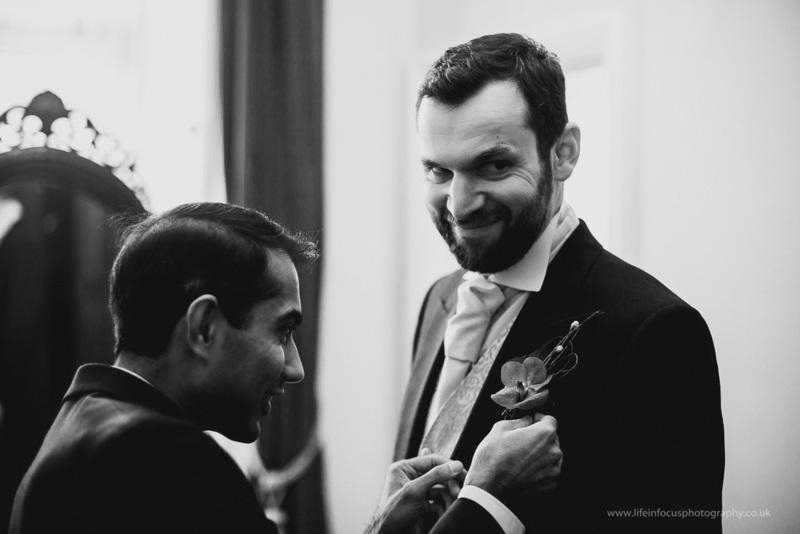 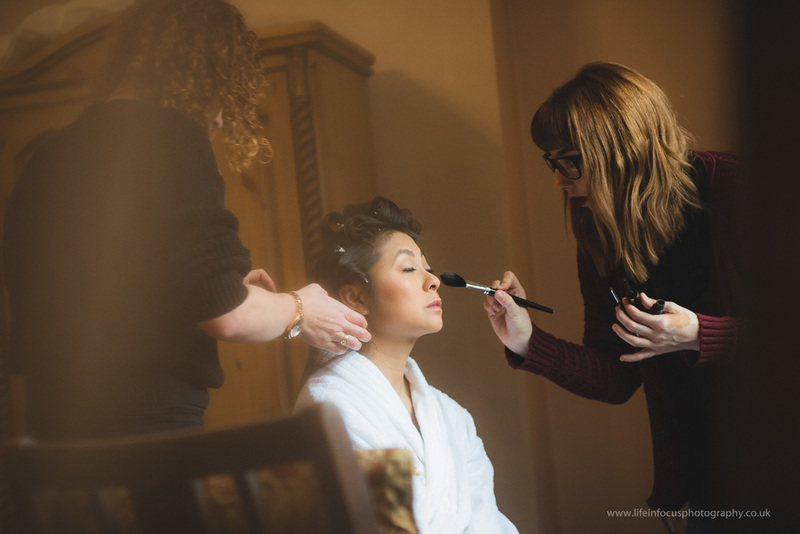 This was the first wedding I have shot that has two sets of ‘getting ready photos’. 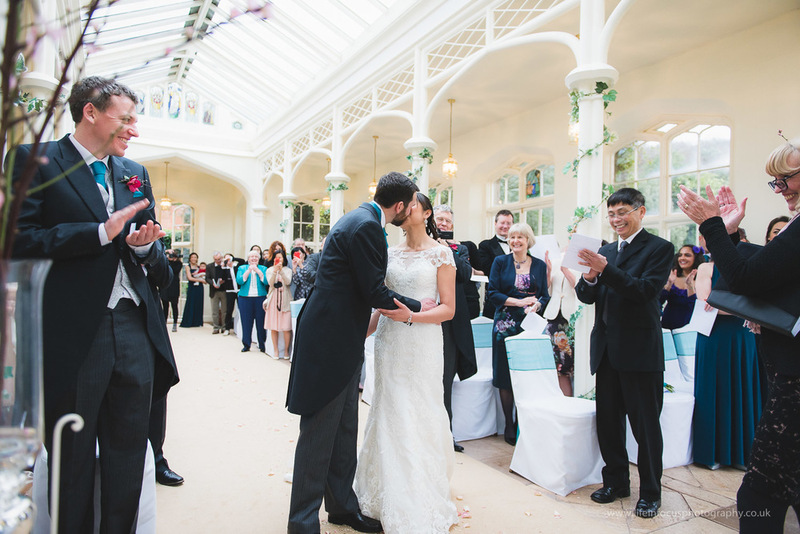 The dark mahogany panelling and grand fireplace of the Great Hall was matched in elegance, but perfectly contrasted, by the bright and airy Victorian Orangery where the civil ceremony took place - such an amazing venue for Somerset wedding photography! 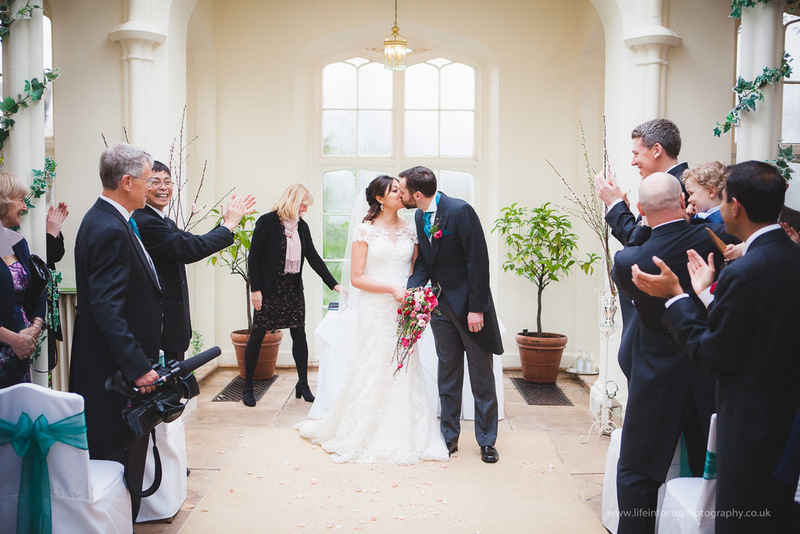 Daylight flooded the room making for wonderful pictures of the beaming bride and groom, despite the wet and windy conditions outside. 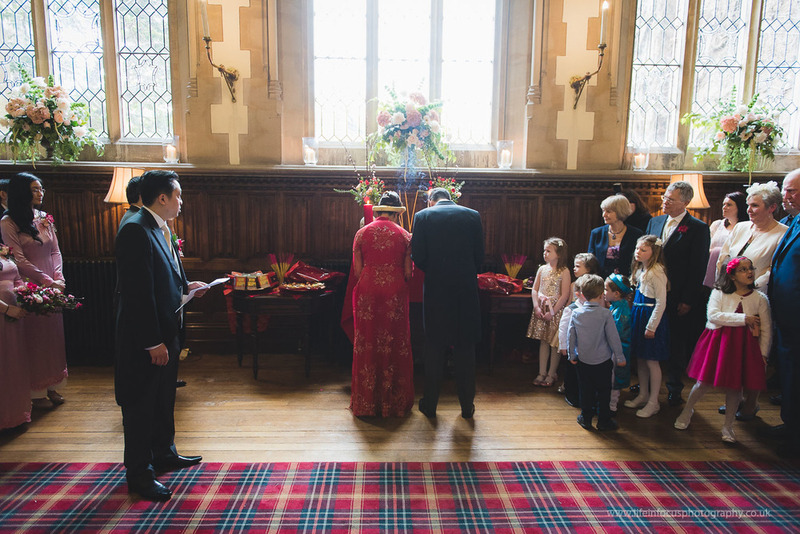 The lively ceremony was punctuated by some vocal children, many laughs and lots of sing-a-longs. 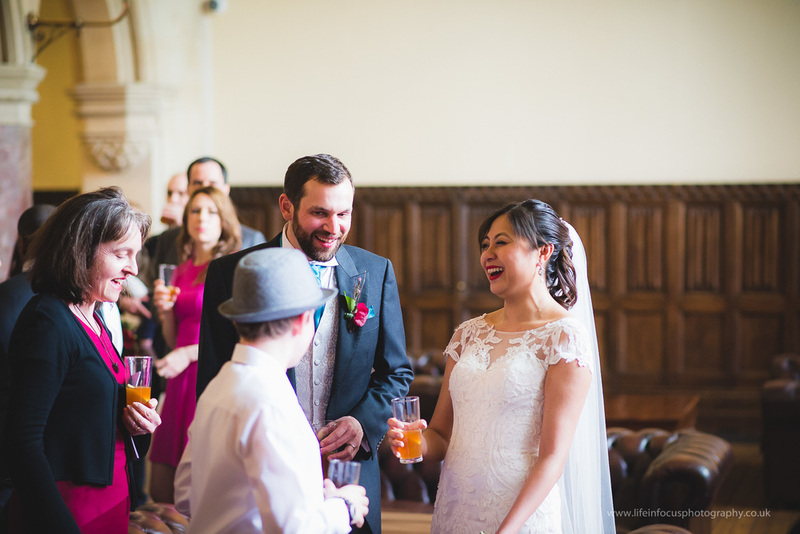 After the speeches and meal in the banqueting hall the guests danced and sang the night away in the Great Hall and karaoke room. 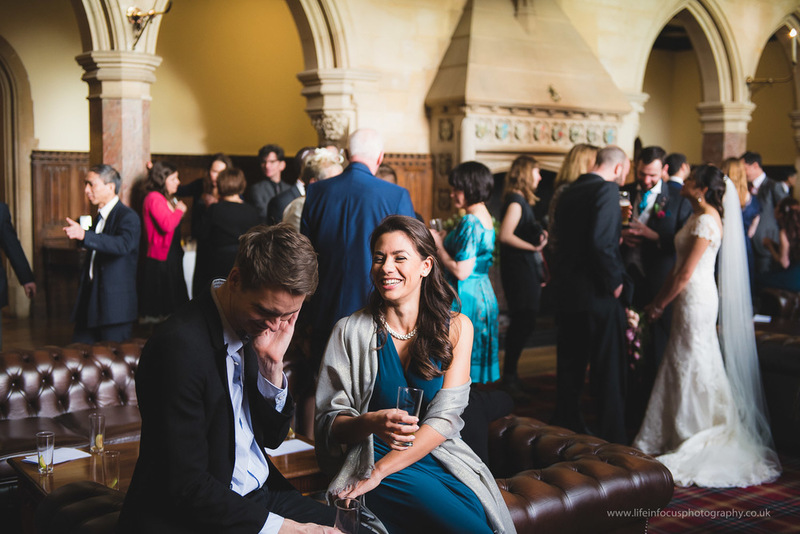 Thanks to Heather Birnie who was my second shooter for the grand event. 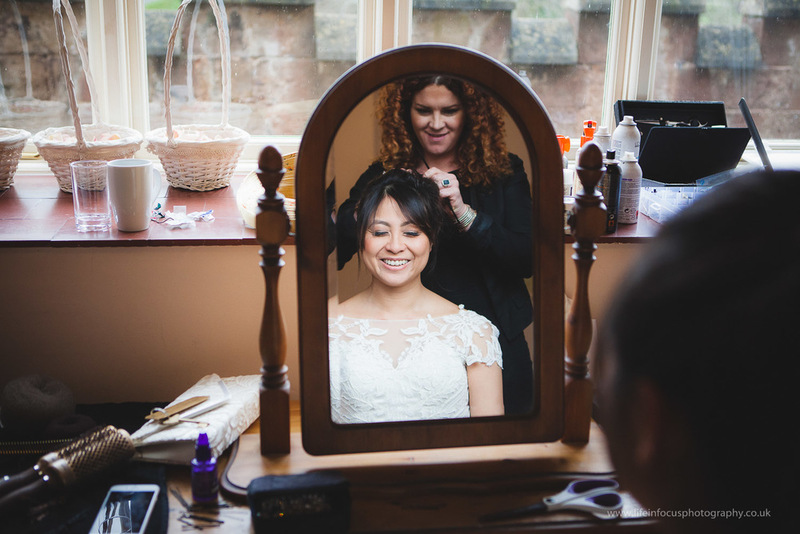 Thanks again to Madeleine and George for a fantastic weekend and choosing me as your St Audries Park wedding photographer.